"Southern Region" map - to visit the south of Russia! 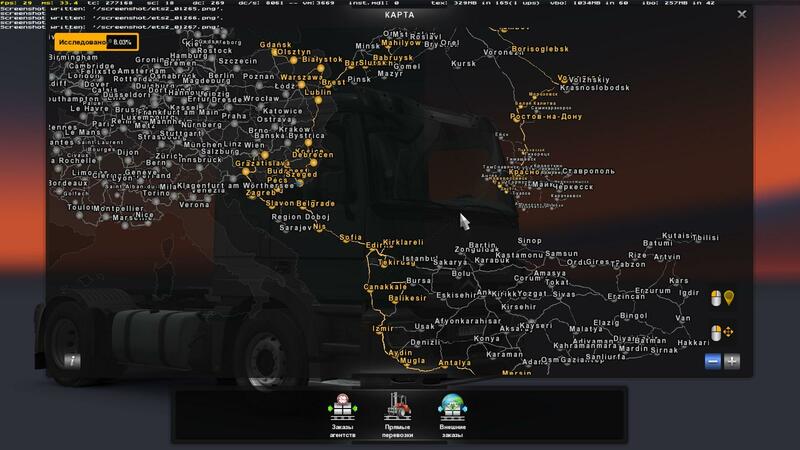 District of Russia for the "Euro Truck Simulator 2". This card is perfect lovers of Russian atmosphere, the atmosphere of the South. including both city and village. In the future, such as the regions of Stavropol and Rostov region. 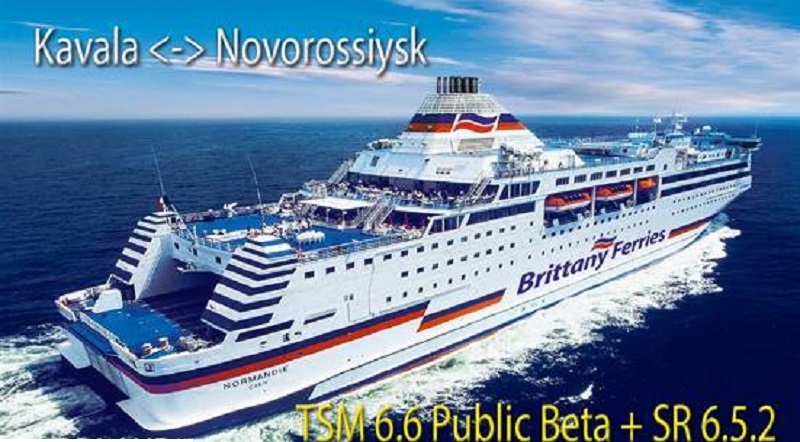 Although the card is still very small, but I think it will find its "consumer"
Required DLC: "Going East", "Scandinavia", "Vive La France", "IIalia"
connect this fix above all active modifications. After carrying out all manipulations with the garage, fix it is possible disable. archive contains two versions, Russian and English. WHEN THE DISTRIBUTION KEEP THE ORIGINAL DOWNLOAD LINKS!! !